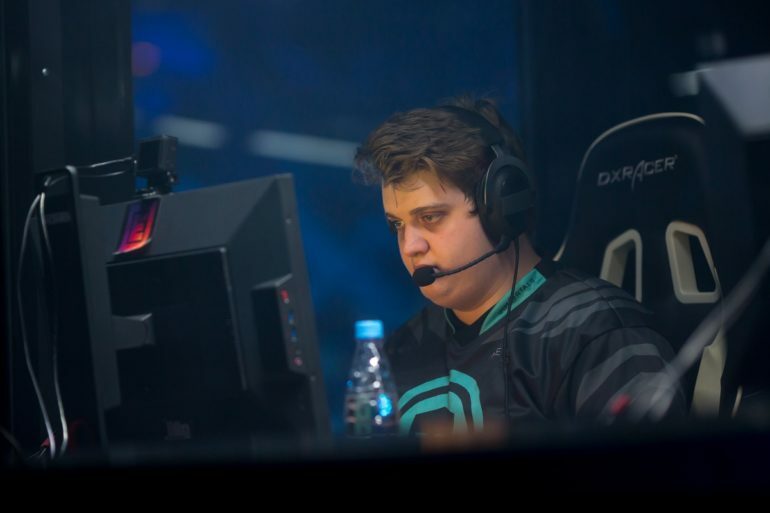 According to a report by VPEsports, Ricardo “boltz” Prass is set to join Luminosity Gaming just days after MIBR released him from his contract. 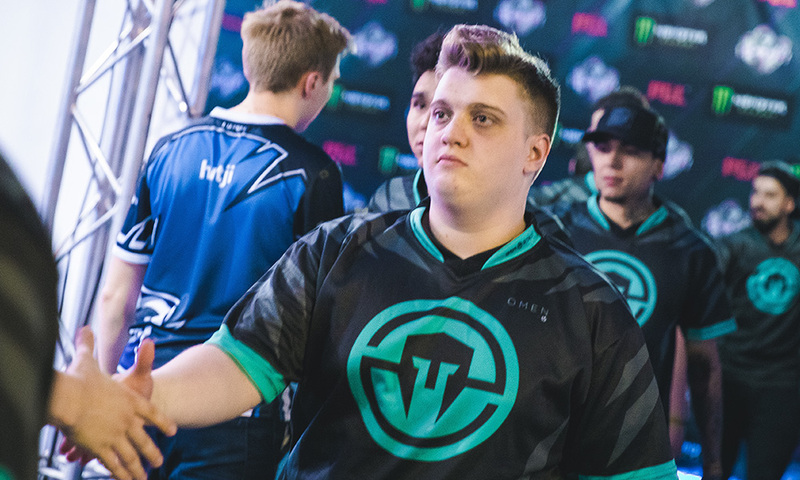 The 21-year-old is expected to replace Gustavo “yeL” Knittel in the active roster, thus having a reunion of sorts with Lucas “LUCAS1” Teles, Henrique “HEN1” Teles and Lucas “steel” Lopes from his time at Immortals prior to his move to MIBR. Boltz has played for Luminosity in 2015, being replaced by Epitacio “TACO” de Melo and Lincoln “fnx” Lau which completed the hugely successful core lineup of Luminosity and then SK Gaming, winning 2 successive majors. As for YeL, he was the longest serving member of the organization having been with them since 2016, thus ending a 2-year stint with the Org.